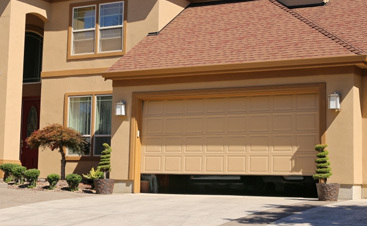 Welcome to A & H Garage Door Services, your home for all things related to garage door repair. 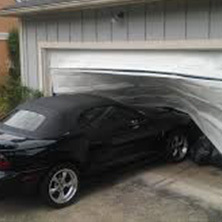 When your garage door breaks down, you want to have a garage door repair company on your side. 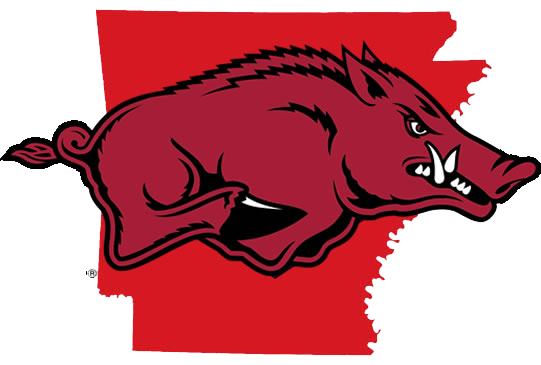 You need help and you need it fast, so A & H Garage Door Services offers same-day service. 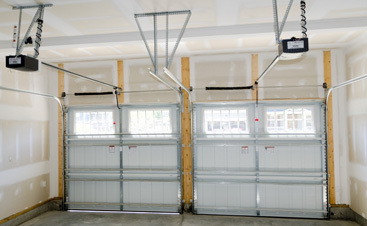 It’s important that your garage door is functioning when you need it to, especially for time and safety reasons. A & H is dedicated to providing homeowners with repairs they need, right when they need them. 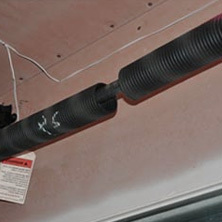 Beyond repairs on garage doors, we also offer customers repairs on garage door springs as well as garage door replacement and installation. 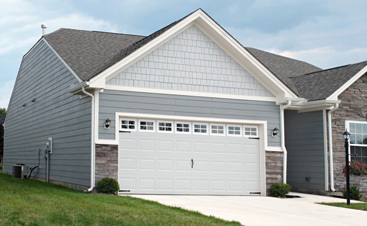 Regardless of your garage door needs, we can help alleviate any issue you have with your garage door. Our garage door experts are insured, so you can rest assured that when you call us for garage door repair, we’ll take care of you. If you have an old garage door and need a new one, we contract with Mid-America Door to ensure that you’re getting the highest quality garage door possible. It allows us to offer customers a wide variety of choices in garage doors so it can be matched to any home. 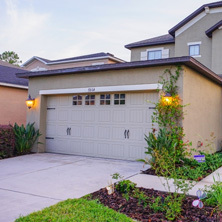 We encourage you to take a look at the multiple services and garage door issues that we can solve. If you’re unsure of the issue with your garage door, don’t hesitate to contact us. 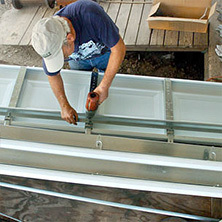 We’ll provide same-day service and make sure that you get the garage door repair you need. Take a look at our services or call us today!